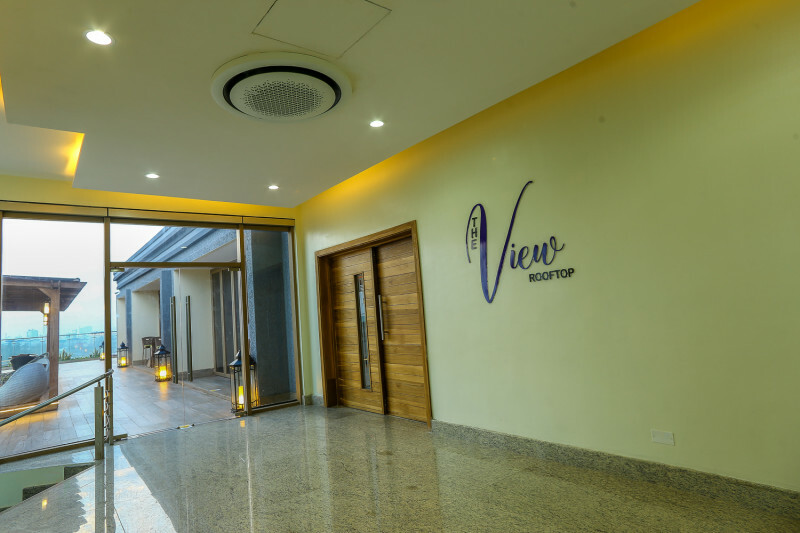 With over 200 sunny days in Lagos yearly, The View Rooftop at Twinwaters Entertainment Center is definitely the best location for outdoor fun and relaxation! 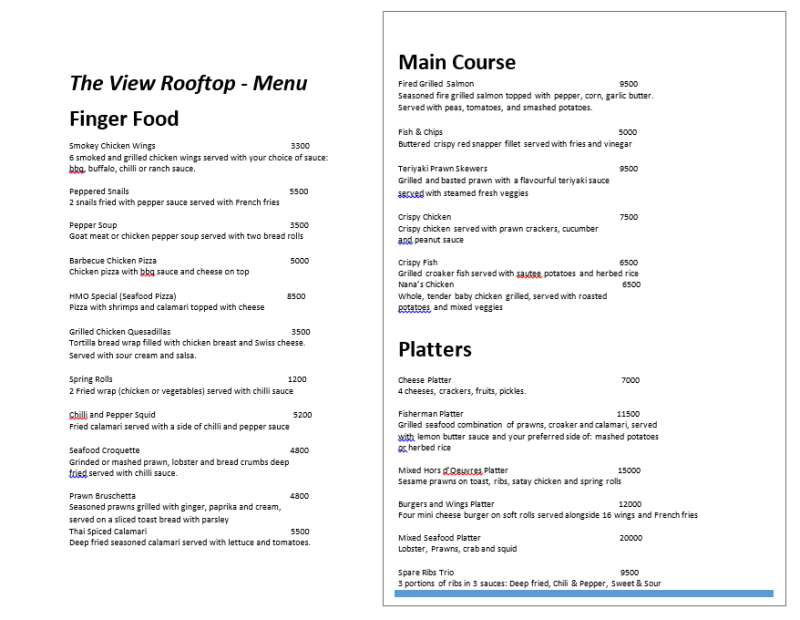 Through its tempting and vast selection of cocktails, finger bites as well as main meals and a fantastic view, The View Rooftop has taken the idea of a rooftop restaurant and bar to the next level. 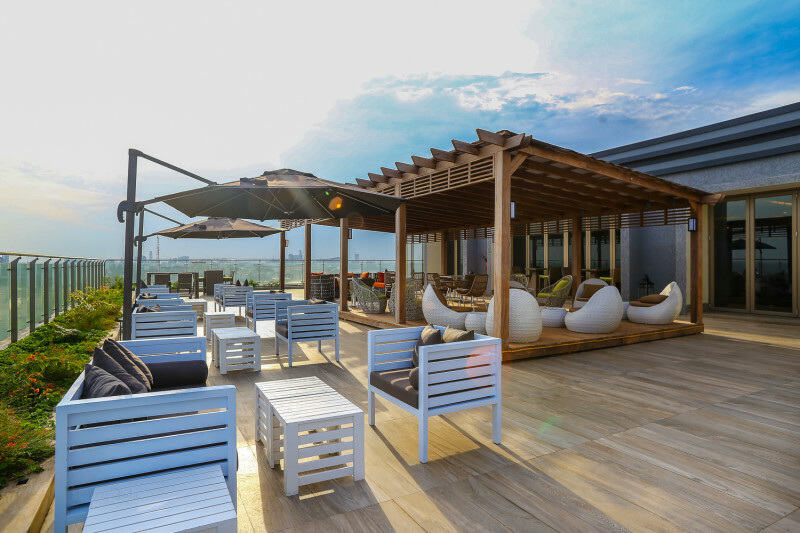 The cool, hip and upscale rooftop lounge, located on the 5th floor of Twinwaters, allows you to escape into a world of relaxation and an atmosphere of calmness. 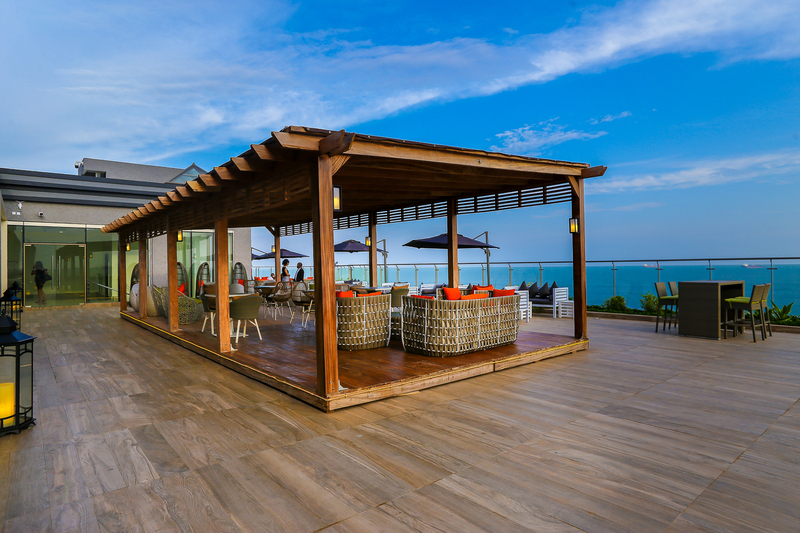 Overlooking the Atlantic Ocean, The View, with its swanky structure is the perfect spot for meeting up with friends, taking your loved one on a date or even setting a quick afternoon business meeting. 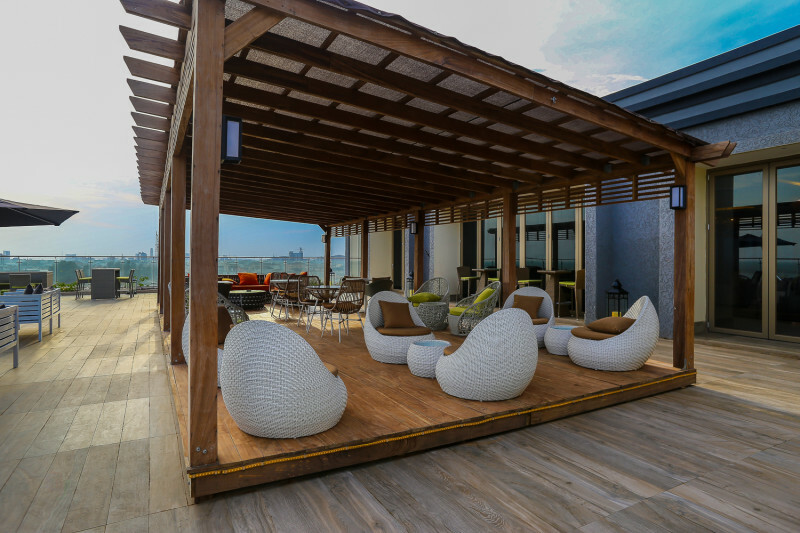 The outdoor couches add a stylish touch to the stunning rooftop setting, which will give you a premium experience. 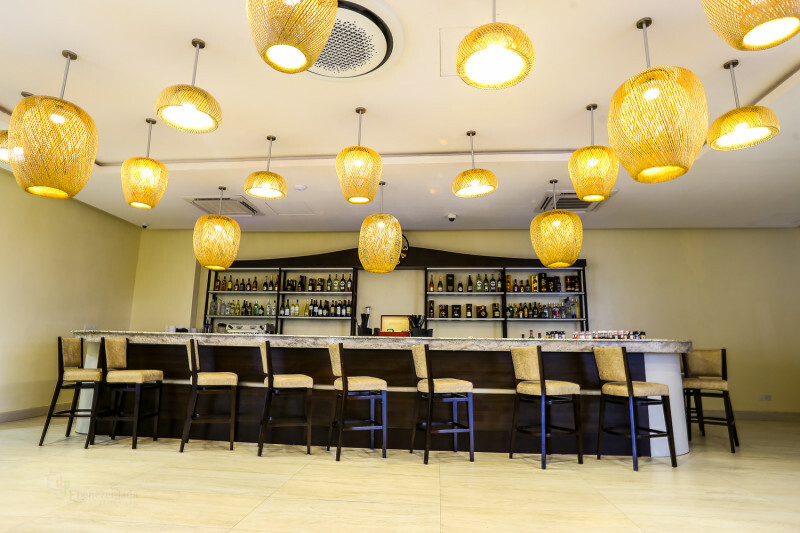 In the case of unpleasant weather, there is also a very elegant indoor lounge that will still allow you to make the most out of your time at The View. 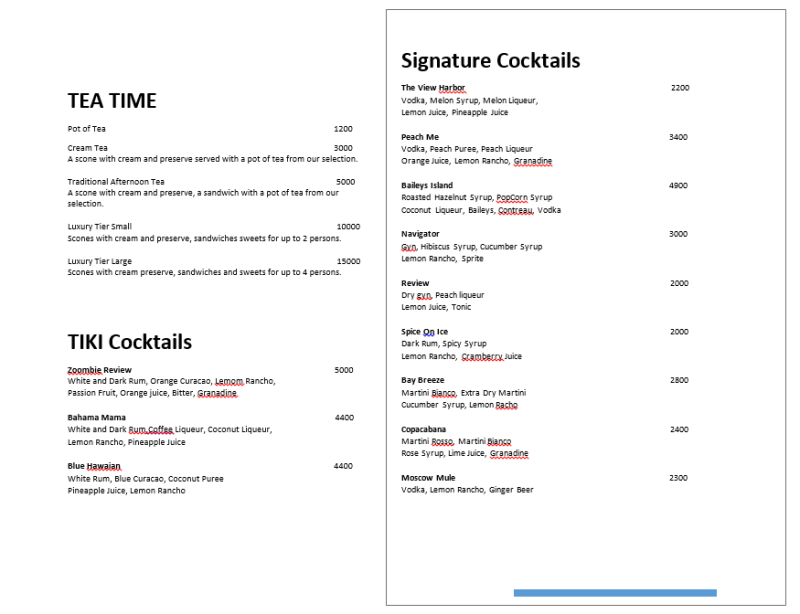 You will be dazzled by the amazing selection of mouthwatering nibbles, delicious meals, and tasty cocktails as well as the fantastic staff that always prioritize your comfort. And if an unmatched view of the Atlantic Ocean were not enough, you will also find telescopes to gaze at the moon and stars! Whether it’s a small or large group or an event, you are guaranteed an extraordinary experience like nowhere else. 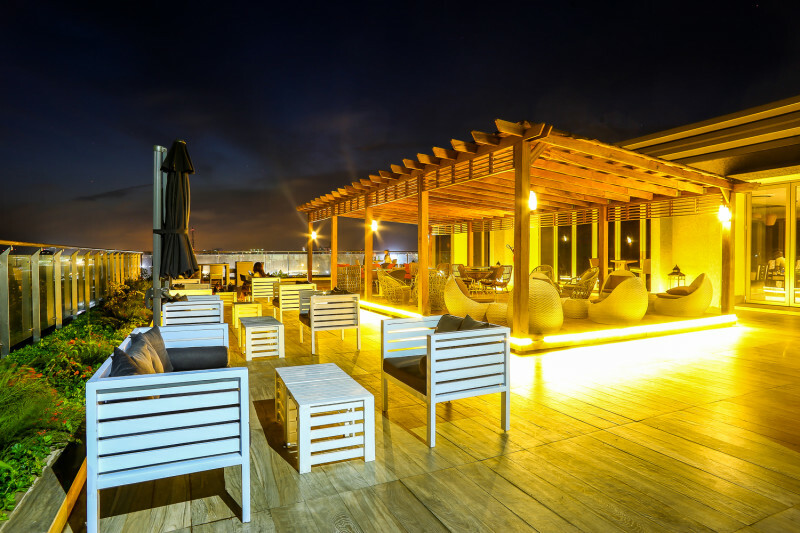 If you are planning to visit this trendy and gorgeous rooftop bar, you will also not have to worry about parking, as Twinwaters Entertainment Centre offers ample parking space within its premises. Are you looking for a serene getaway from the city stress? Reserve your place at The View Rooftop, and be prepared for an exquisite and luxurious experience! 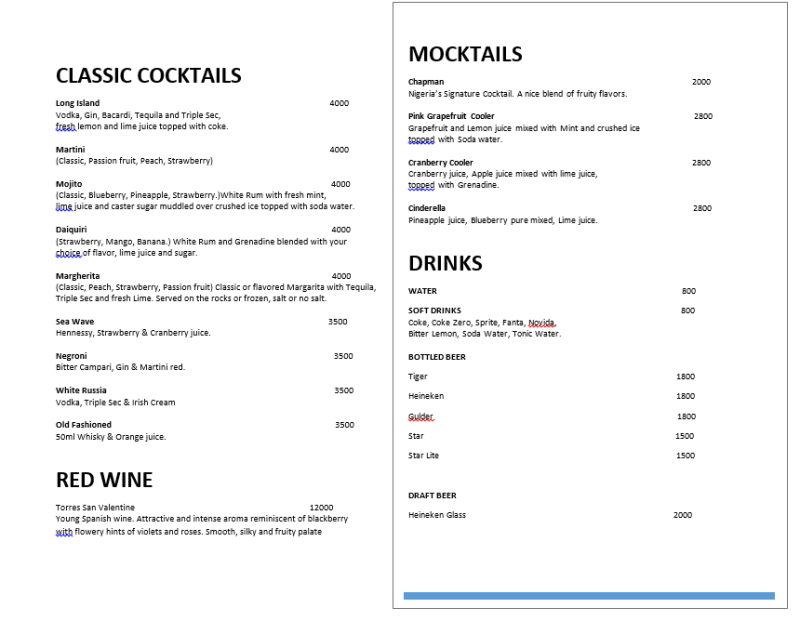 See restaurant and bar menu below.